In honor of Jackie Robinson Day, the Cubs are offering fans a Special Ticket Offer for the Cubs-Angels game Sunday, April 14, at Wrigley Field. 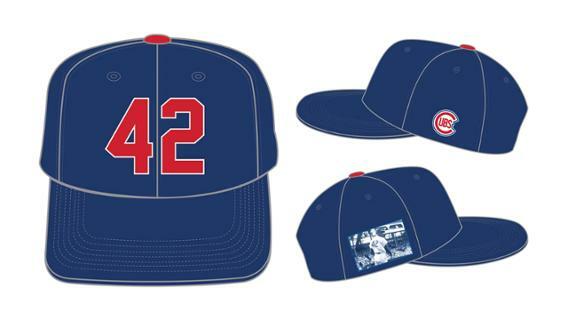 In addition to a ticket to the game, fans who purchase a ticket through this offer will receive a Cubs baseball cap featuring Jackie Robinson’s retired No. 42 and an image of him stepping up to bat at Wrigley Field in 1949. A portion of net proceeds from the Jackie Robinson ticket offer will be donated to Westside Justice Center.